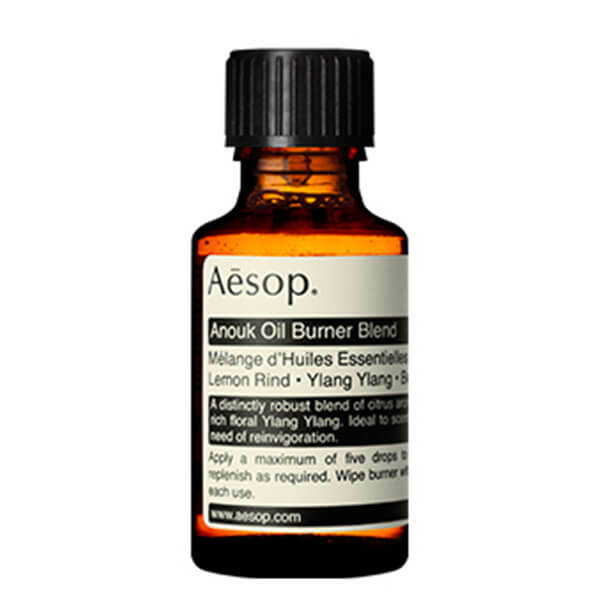 Infuse a cloud of pure luxury into your home with the Anouk Oil Burner Blend from Aesop. Expertly created with citrus notes of Lemon Peel, Grapefruit and Bergamot, enhanced by rich floral Ylang-Ylang Oil to release a revitalising, distinctive aroma into any room. Perfect for relieving stress and tension. 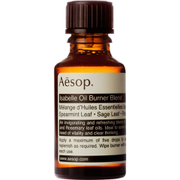 I am a huge essential oil fan and this didn't disappoint at all, beautiful blend. Really lovely, I use in a cold water diffuser and I'm delighted with the results, smells amazing and really perfumes the air! Scent-wise, this is a bit too woody for my liking. However, I've been put to sleep for the past two nights within 30mins when I have this in my aroma diffuser! Look no further if you want something that relaxes you. This works beautifully!